That, I had found worth repeating few times. 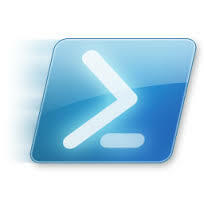 This entry was posted in Powershell and tagged powershell, shift + tab, shortcut, tab, tip, Windows PowerShell. Bookmark the permalink. Why bother with Microsoft Virtual Academy (MVA) Online Training?